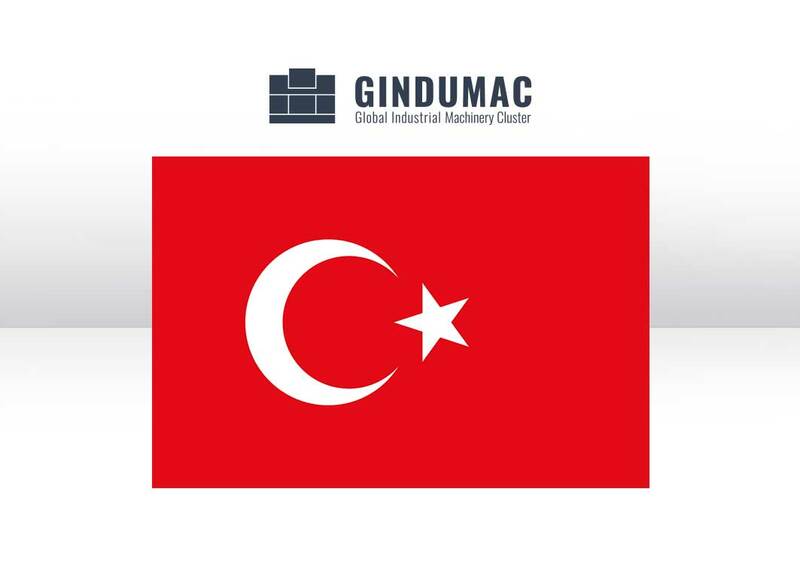 The GINDUMAC platform is now also available in Turkish language and Turkish lira as currency under www.gindumac.com.tr . With the new Turkish country version we will intensify the exchange with Turkish sellers and buyers. We are looking forward to it! Hoşgeldiniz! www.gindumac.com.tr adresinden “İKİNCİ EL MAKİNE SATMANIN VE SATIN ALMANIN KOLAY YOLU” hakkında daha fazlası!